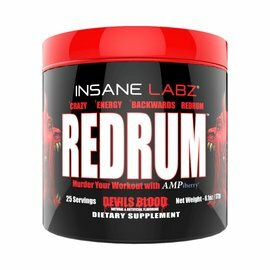 Something NEW has been created in The Asylum and once you've tried it, you'll be blown away! 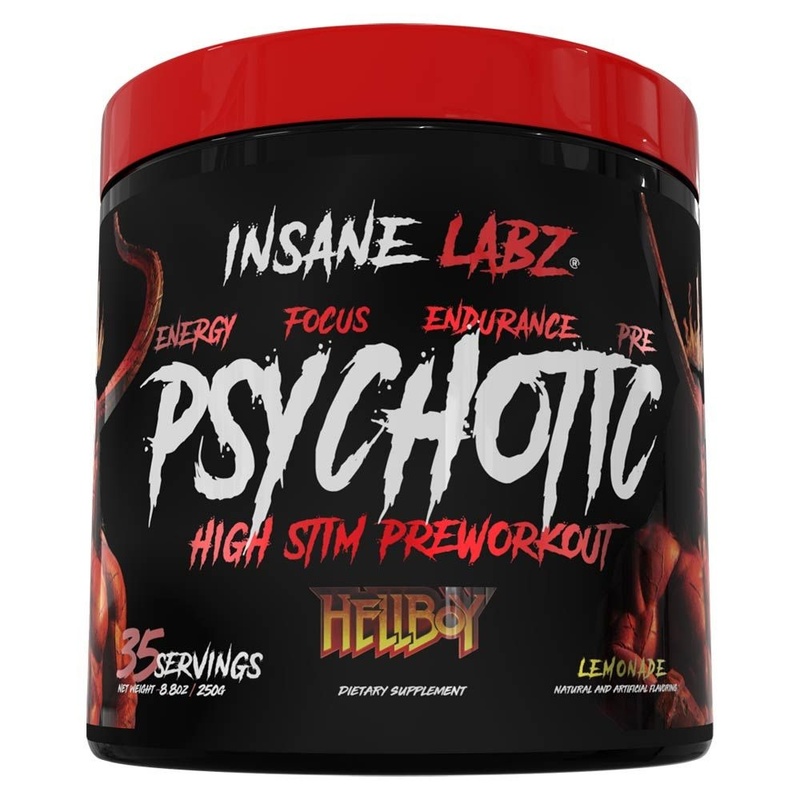 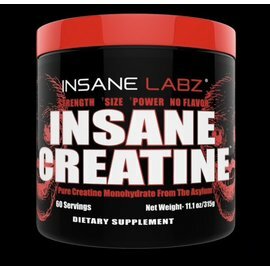 New Psychotic HELLBOY edition offers the great taste and potent energy that you're used to - in a LONGER lasting, FASTER hitting formula suitable for the darkest hero that lives within you. 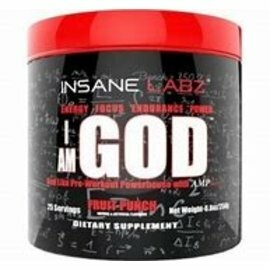 Unleash Psychotic HELLBOY on your workout - and smash things today!